Can Factory built a scalable, high-performance e-commerce platform capable of live-authorizing hundreds of thousands of transactions arriving through the Internet, digital satellite TV and call centers. The system isolates payments from loss of database access or connectivity issues with the banks’ systems to ensure a seamless donation experience for the end user. During Red Nose Day 2005, the solution processed up to 400,000 hits per minute for an amount of £8 million, up 85% compared to 2003. Can Factory’s Infrastructure and Donation Application has been used many times to support high-profile TV fundraising initiatives for charitable organizations. Example events supported: Red Nose Day 2005, Live8, Sport Relief 2006 / Comic Relief 2007. 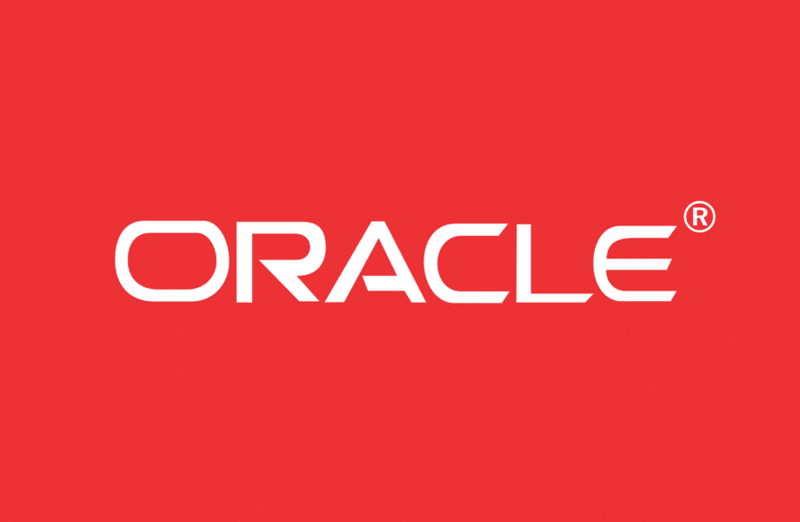 The ability to innovate has always been integral to Oracle’s success, and our partners also recognize that innovation is one of the keys to maintaining a leadership position. The OPN [Oracle Partner Network] Innovation Awards provide us with an excellent opportunity to encourage and reward the outstanding initiatives that are being developed in our partner community.